In an ad published in the New York Times on Tuesday, Bumble accused Tinder’s parent company, Match Group, of using “scare tactics” to “intimidate” Bumble. 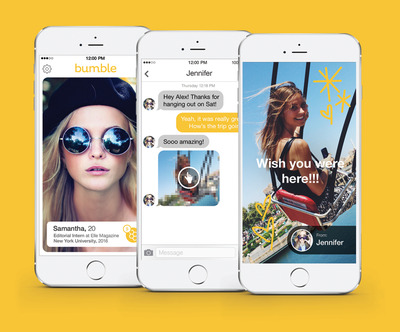 Bumble just announced its decision to “swipe left” on Tinder’s parent company, Match Group. The statement alludes to the complicated history between Tinder, Match Group, and Bumble. In August, TechCrunch reported that Bumble had turned down an offer from Match Group to buy the company for $US450 million. Despite the refusal, Match Group’s interest in Bumble reportedly hasn’t waned: A source familiar with the matter told Recode last week that Match is still hoping to acquire Bumble, which might explain the motivation behind Match Group’s patent infringement suit against the company. If Bumble concedes to Match Group’s reported offer to buy the company, then Bumble can continue to use the contested patents as a Match subsidiary without undergoing legal inquiry. Match Group’s 45-page lawsuit alleges that Bumble has copied numerous features integral to the design of Tinder, such as the app’s double-blind opt in, the swipe right to like and left to dislike functionality, and several feature displays like the app’s match queue. This isn’t the first time that Bumble and Tinder have engaged in legal turmoil. 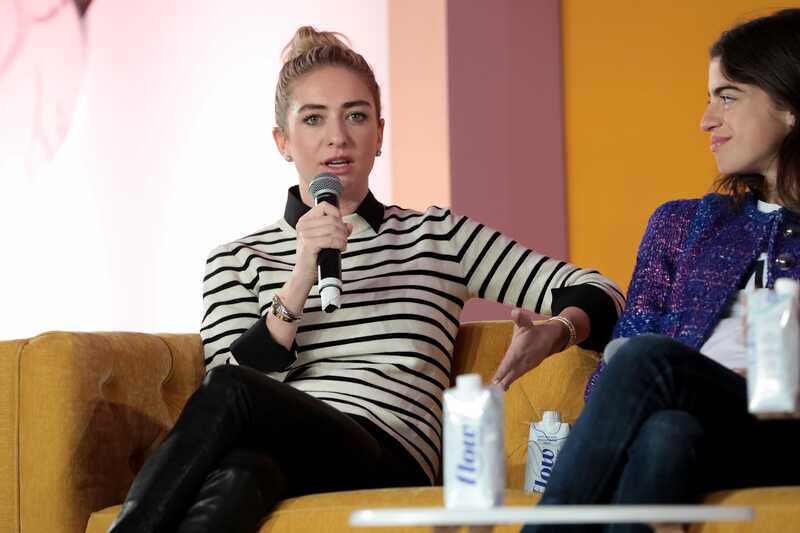 In 2014, Tinder cofounder and Bumble founder Whitney Wolfe sued Tinder, alleging that two of her fellow cofounders had sexually harassed her during their time working together at the company. The suit was later settled, and Wolfe was awarded $US1 million, according to Forbes. In the ad, Bumble describes the lawsuit as “baseless” and alleges the suit was created with the assumption that it would intimidate the company. Bumble’s refusal of Match Group’s reported offer is a bold move. The company is coming up against one of the largest conglomerate dating corporations, which in addition to Tinder, owns several popular dating sites like OkCupid, Plenty of Fish, and Match.com. In an interview with Business insider, Wolfe said there was room for competition within the dating app marketplace. “There’s room for two massive IPOs on the market, not just one,” she said. Wolfe said Bumble has had interest from other buyers aside from Match as well. “We’ve been entertaining conversations with several private and third parties,” she said, although she declined to name the companies that were potentially interested in buying Bumble. In an internal memo provided to Business Insider by Match Group, Match’s CEO Mandy Ginsberg wrote to Tinder’s employees that the lawsuit against Bumble is a straightforward case of alleged patent infringement. We – a woman-founded, women-led company – aren’t scared of aggressive corporate culture. That’s what we call bullying, and we swipe left on bullies. Ask the thousands of users we’ve blocked from our platform for bad behaviour. In fact, that behaviour? It only fuels us. It motivates us to push our mission further – to work harder each day to build a platform, community, and brand that promotes kindness, respect, and equality. That’s the thing about us. We’re more than a feature where women make the first move. Empowerment is in our DNA. You can’t copy that. We strive every day to protect our nearly 30 million users, and to engineer a more accountable environment. Instead of swinging back and forth between trying to buy us, copy us, and sue us, why don’t you spend that time taking care of bad behaviour on your platforms?